We are dedicated to producing and supplying a range of ecologically sustainable products. 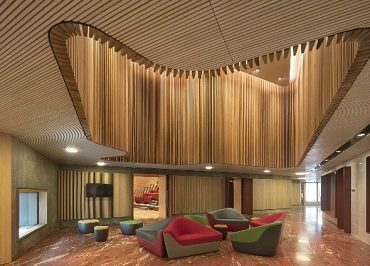 Quantum Timber Finishes is a division of the Australian owned manufacturing company Mirotone. 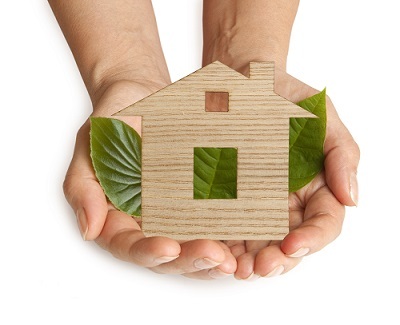 The Quantum product range has a focus on environmentally responsible bio-based timber finishes. Quantum supply timber finishes Australia wide through a large network of local trade paint stores, supplying professional tradespeople and DIY customers. A growing number of Architects and Designers are specifying Quantum’s products as they see the benefits of these environmentally responsible products designed for Australian conditions. 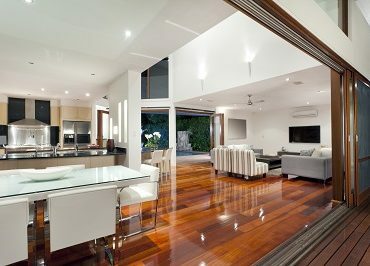 Quantum takes pride in supplying high quality, Australian made timber finishes. All Quantum products are manufactured in Australia. This enables us to monitor the factory process assuring us and our customers of the highest quality, environmentally friendly products on the market. The drive behind our ongoing research is to further develop products that out perform in the wood care field whilst minimising the impact on the environment. Quantum is dedicated to ecologically sustainable products. In order to marry ecological concerns with the durability of our products, we conduct research within our company and source outside technologies to develop products which are both effective and safe. All Quantum AQUAOIL and TIMBRE PLUS finishes are formulated from vegetable derived resinated oils sourced entirely from renewable resources, and are made using very minimum of volatile organic compounds (VOC’s) that do not have a petro chemical base. VOC’s are organic chemical compounds that have a high enough vapour pressure to enter the atmosphere. All our finishes have low VOC content and reactive nature which have proved to be of benefit both to the environment and those who suffer from paint allergies.